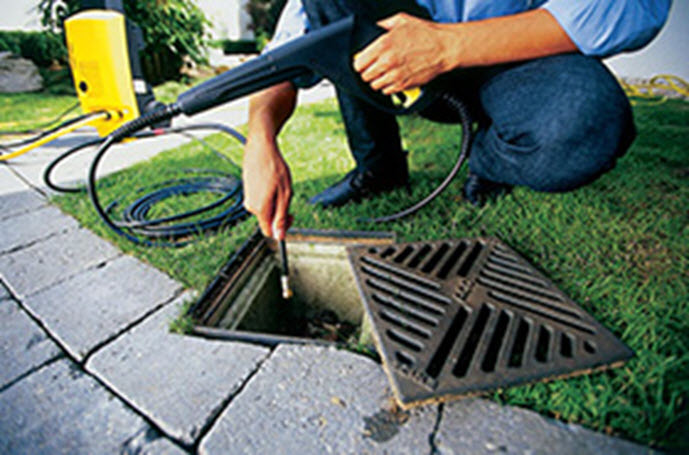 Are you looking for drain cleaning service in fort mill? Do you have a slow or clogged drain in your bathroom, kitchen or utility room? Are you constantly dealing with drain problems in your Fort Mill Home? We offer complete Drain and Sewer Cleaning Service in Fort Mill and surrounding areas. We are fast and reliable plumbers in Fort Mill area you can trust. Seeking a Fort Mill Plumber for Drain Cleaning? 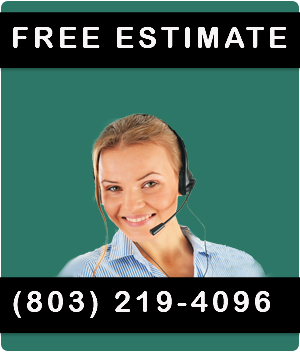 If you have a stubborn drain problem or if you need your drains cleaned, call us at (803) 219-4096. Our technicians can take care of all your drain cleaning needs in your Fort Mill Home.